He tossed around a few ideas, mostly of the unsexy we-need-it-but-it’s-nice-that-someone-else-is-paying-for-it variety. So you can imagine my intrigue when I happened upon a box on our porch that at first glance didn’t appear at all appropriately sized for a motion-sensor light (told you, unsexy). 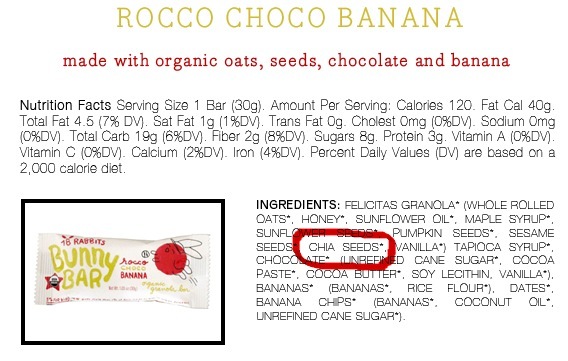 Further investigation revealed that this package in fact contained 48 Rocco Choco Banana Bunny Bars. That’s right, Hubby spent his $50 Christmas gift on 48 Rocco Choco Banana Bunny Bars. Who knew Amazon even sold granola bars? 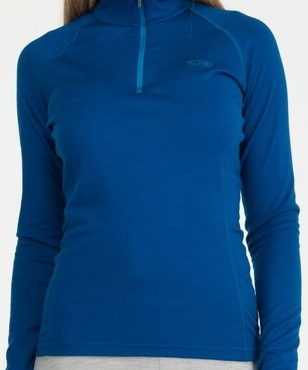 What does this have to do with running, you ask? Well, my Granola Bar Fiend (ie, Hubby) is always looking for his next good post/pre/mid-run hit, and he seems to have found it in the bunnies. Normally, I’d rather munch on my own shoe than eat a granola bar. Mostly because when I eat a granola bar, it feels like I’m … munching on my own shoe. But, for the greater good, I decided to sample one-48th of Hubby’s Christmas gift while he was away on his weekend with the National Guard. Did I mention that he bought an entire box of granola bars? The Bunny Bar is definitely yummier than your average shoe. Among the bars I have eaten (usually while trapped under something heavy, and out of options), it ranks extremely high. At least I can actually taste the banana. I’d probably eat one again, and I know Hubby is planning on taking these along as he attempts 12 half-marathons over the next 12 months, to complement my 52 Weeks, 52 Runs plan, so I’ll no doubt get the chance. 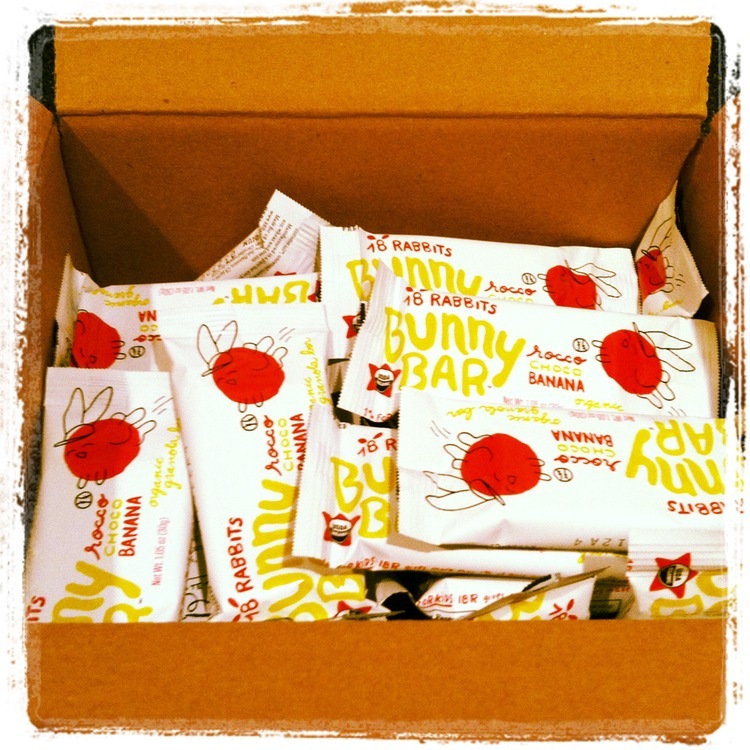 What I love about this product is that (a) it’s made in the US and (b) the company, 18 Rabbits, gives more than one percent of all bars it makes to kids in urban schools. Nice. A massive hello to everyone who came upon my blog thanks to its recent appearance on Freshly Pressed. I am truly honored to have you all as readers/followers and I hope you’ll enjoy my running journey insanity. This entry was posted in Fitness, Humor, Reviews, Running and tagged chia, review. Bookmark the permalink. Ha. Glad you ate one! Remember, first taste is free and now that you are hooked…hmm, not sure if Chia Dealer is a sideline I want to pursue. Amazon also offers a cool service whereby you can subscribe to a regular delivery of these bars. Will have to evaluate this based on a) time taken to consume the first box and b) if I still crave these after consuming 48 (nay 47) of the tasty little treats. I am still coming around to the idea that Amazon even sells these bars at all, let alone provides a subscription service to them! Re-evaluation necessary at bar No. 24, I think. Teehee. I’m sure they’ll breed like rabbits and the apartment will be full of them in no time. love it! i’m a larabar addict…finding the perfect bar is a quest. i am intrigued. Definitely give it a try! We’ve also had our fair share of Larabars over the past little while as the company seems to be permanently (and wisely) camped out at events. Hubby loves those too, although perhaps not enough to buy a whole box!